The 2018 Formula Challenge season was the 6th GPVWC Formula Challenge season. After deciding not to apply for a promotion into Supercup, STAX Racing entered the series with an All-English lineup consisting of Adrian Campfield and Chris Shepherd. 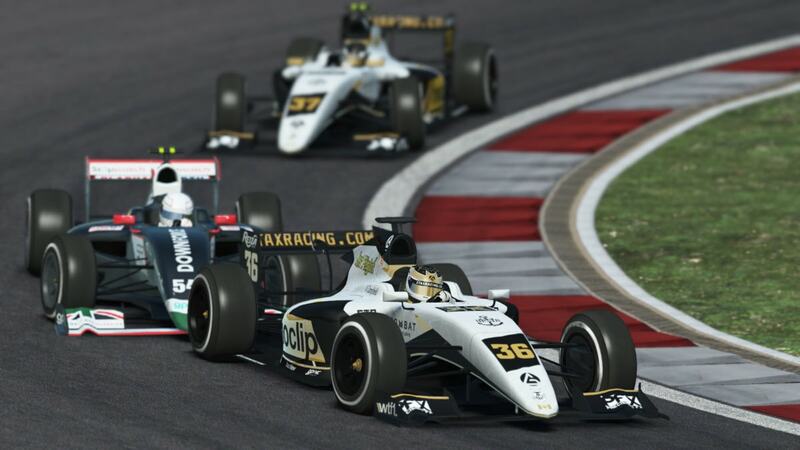 The GPVWC Formula Challenge is an established series at the league which features two short races. The qualifying session which precedes these races is a conventional 15-minute qualifying session. The series is aimed towards developing drivers and teams into potential Supercup candidates, with the cars being slower and not featuring as many setup options as their more complex siblings. 2018 saw the introduction of a modular car for all three Career Ladder series in the GPVWC. The Formula Challenge car is called GPVWC FC-018 and is powered by a 3.5L V6 engine. Drag Reduction System (DRS) was introduced to Formula Challenge for the first time in 2018.